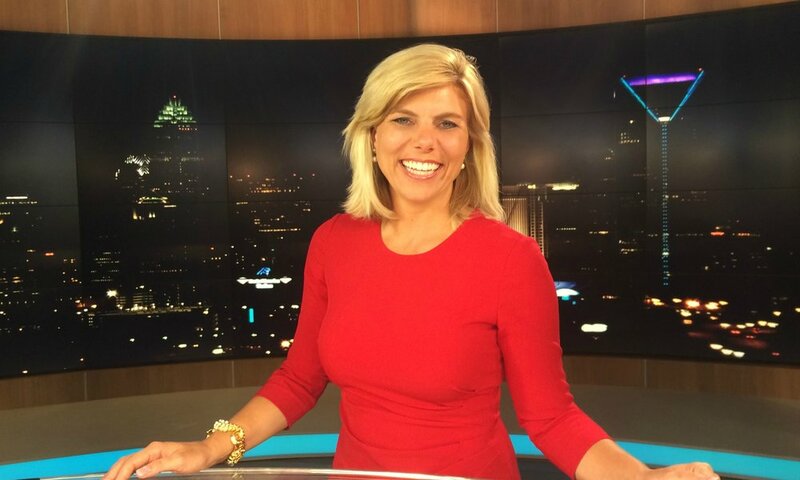 Molly Grantham is a two-time Emmy award-winning journalist who has been named TV News Reporter of the Year for both Carolinas, one of Charlotte's top "40 under 40" and one of Mecklenburg County's "50 Most Influential Women". She is a leader in social media and anchors WBTV’s 5:30pm and 11pm newscasts. Since arriving in Charlotte in 2003, Molly has covered gangs, terrorism and the fight to legalize cannabis oil in North Carolina. She is also actively involved in Charlotte’s cancer community and well-known for #MollysKids, local kids she follows who face uphill medical battles. Molly features over 100 local children a year, tracking their battles, promoting awareness and helping raise funds for charities and research. Much of it is on her own time and through her active Facebook page (www.facebook.com/WBTVMollyGrantham). Cancer has hit her family hard. Her grandfather died of pancreatic cancer. Her mom died last year of breast cancer, her grandmother fought it, and her great-grandmother also died from the disease. Her father, who she says is her forever hero, died of colon cancer in 2006. Every year Molly emcees Komen Charlotte “Race for the Cure” in Uptown Charlotte, Charlotte’s biggest 5k, and has the largest team of the hundreds registered. She says it’s her favorite morning all year. Molly and her husband, Wes, have a 7-year-old daughter (Parker) and a 4-year-old son (Hutch). King of the household is Fisher, their beloved mutt.